A: Are you sure it is faulty cartridge? - see the questions below 'I am having problems fitting or using my HP Lexmark Dell Samsung BT cartridge'. 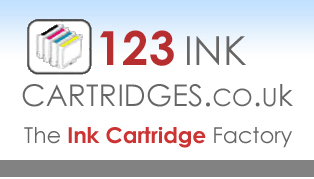 If you know it is faulty, or believe it to be..
email our Customer support on the Contact page, or email support@123inkcartridges.co.uk, stating the fault or problem who will be happy to assist you.